The longest river in Derbyshire is River Derwent. It has the length of 106 km or 66 miles. 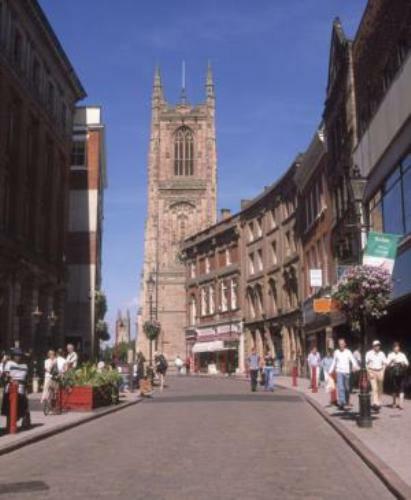 The city of Derby is a part of Ceremonial County in Derbyshire. However, it serves as a unitary authority area. There are 30 towns located in the non-metropolitan county. They were occupied by around 10,000 to 100,000 residents. 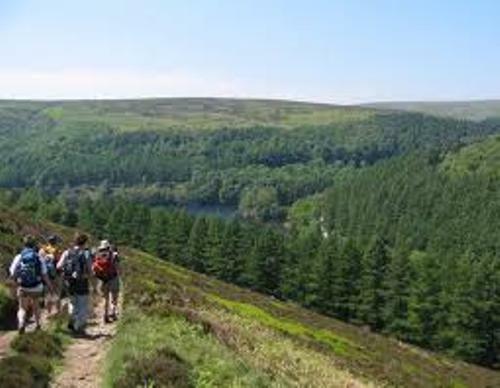 Derbyshire is rich in biodiversity due to the location and altitude. Jacob’s-ladder or Polemonium caeruleum has been the county flower in Derbyshire since 2002. This species of flower is very rare. There are various orchids that you can view in Derbyshire. Those include grass of Parnassus, grass of Parnassus, dark-red helleborine, common rockrose and fly orchid. The coal mining activity was spotted in several regions in Derbyshire such as in the south around Swadlincote and the Erewash Valley around Ilkeston. 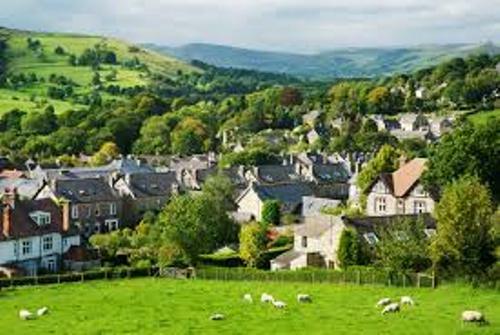 Now the economy of Derbyshire is focused on the combination of rural economy. 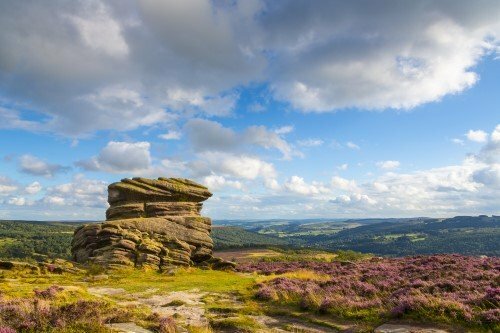 There are many natural resources in Derbyshire. Those include limestone, coal, iron and lead. Find facts about County Mayo here. There are several notable companies in Derbyshire. The example is one of the leading aerospace companies in the world, Rolls Royce. There are 11 constituencies in Derbyshire. It is used for the election of MPs for The House of Commons. Labor MPs were the representative of four constituencies. Conservative MPs represent the seven constituencies. Check facts about County Down here. There are two football teams which compete in Football League. Both are Chesterfield F.C. and Derby County F.C. The other clubs such as Alfreton Town F.C compete in National League North. 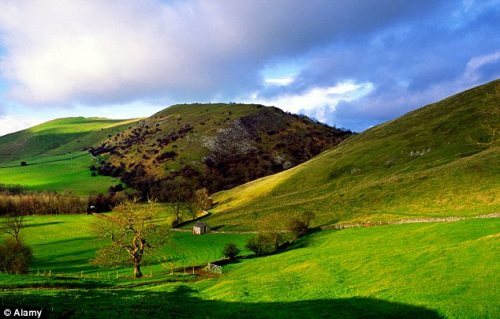 Are you fascinated reading facts about Derbyshire?